Who doesn’t love the look of a beautiful, bright green, and manicured lawn? 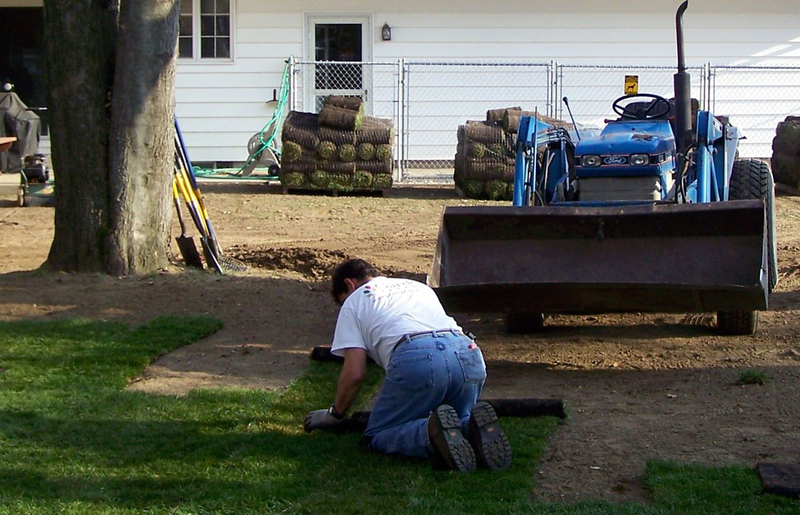 The roots of a quality lawn start at its installation. Cardinal’s experienced crews provide fine grading (rockhound), debris removal, and the installation of a quality seed mixture by hydroseeding, or you can choose the installation of fresh sod for an instant lawn! We wanted to thank you all, for everything that was done, to make this job so successful! We have recommended you to all the neighbors, who have inquired and complimented us on the new landscaping.